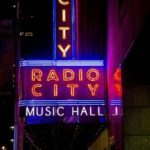 What’s better than walking around New York City? 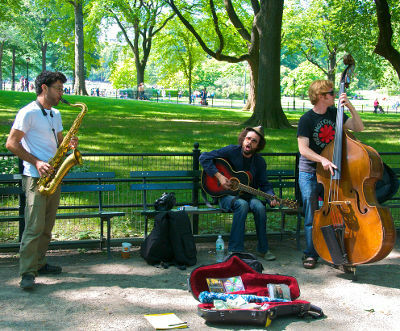 Walking around New York City while listening to live music! 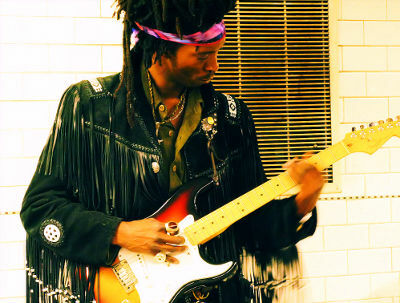 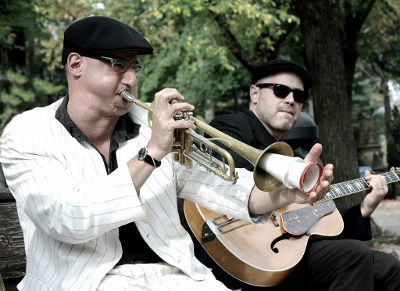 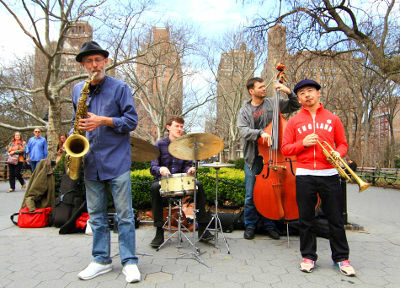 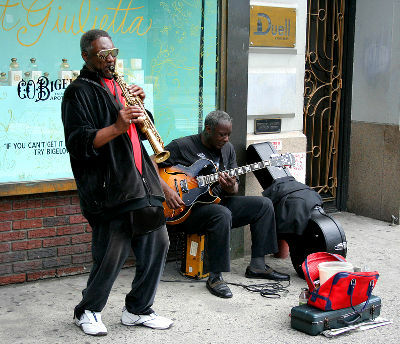 New York City has very lively street musicians – and they’re not just on the streets. 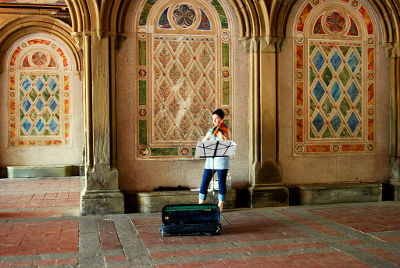 You’ll find them in subway stations, in he parks – even on the trains! 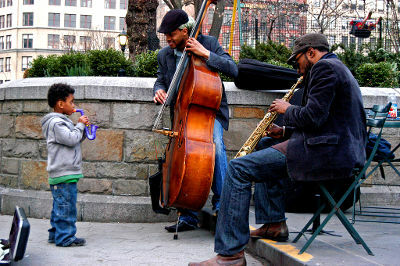 Street musicians add so much to the festive atmosphere of a city. 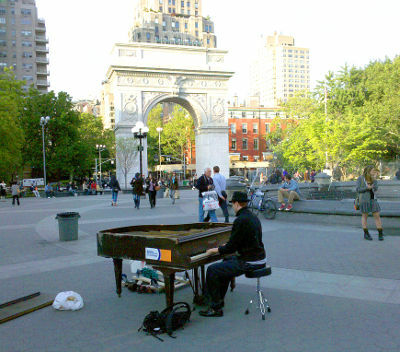 There is always a nice variety of the kind of music being played too. 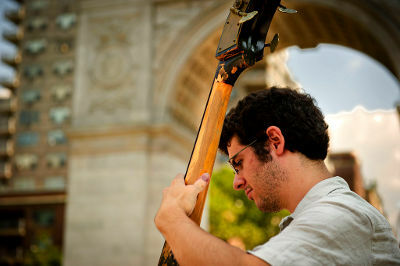 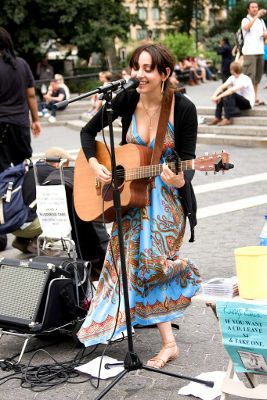 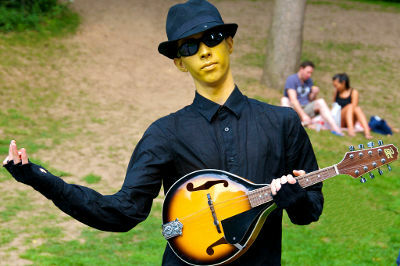 If you can’t be in New York City enjoying the street musicians, enjoy these photos of some!